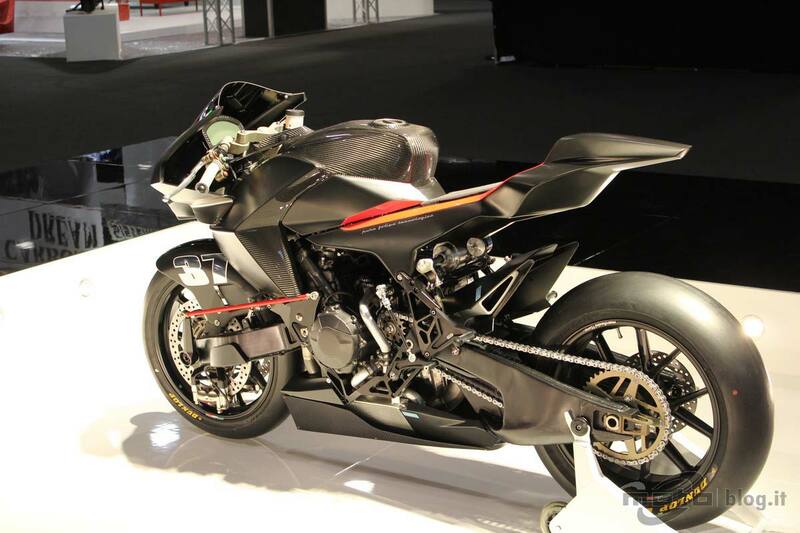 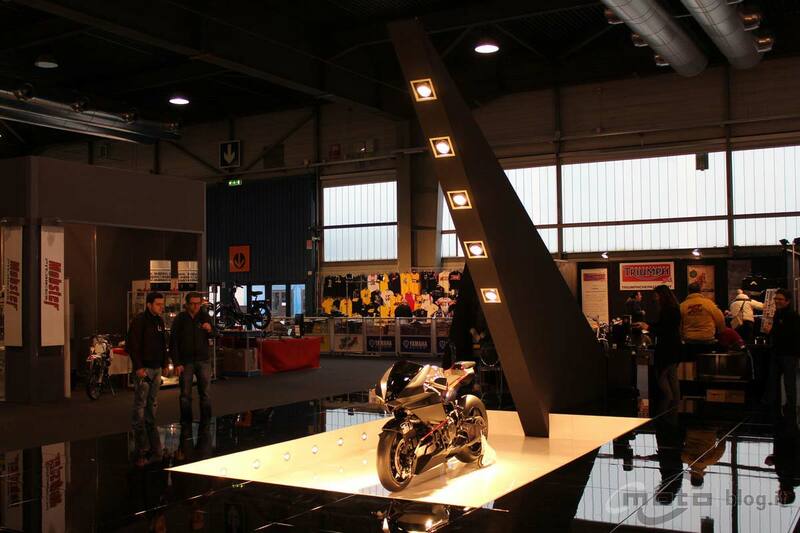 We’re still recovering from the impressive bout of puppy love we had with the Vyrus 986 M2 Moto2 race bike that was debuted in Verona last weekend. 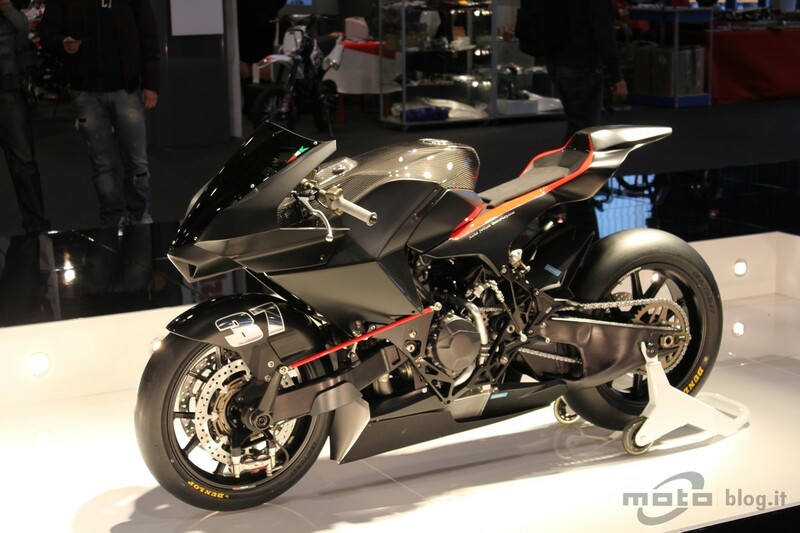 And just when we thought we had that love sickness beat, we get news that the Italian manufacturer expects to debut its street version of the 986 by September of this year (swoon!). 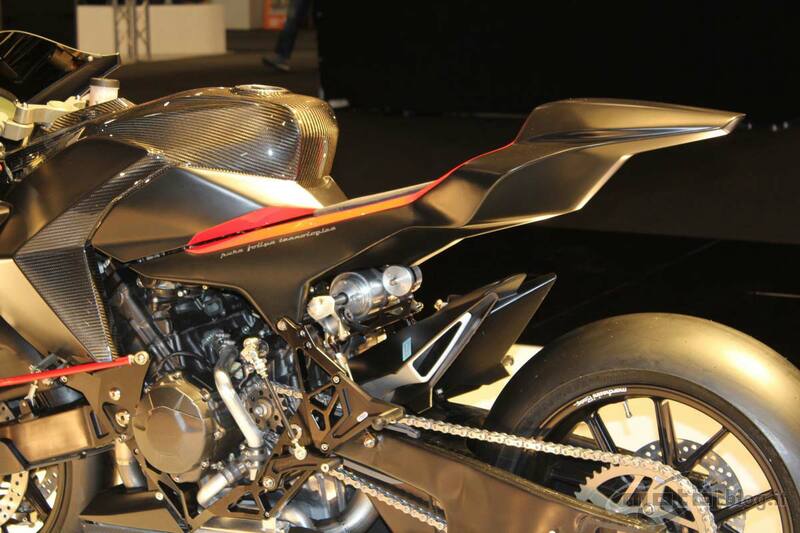 Like the race bike, the street version will center around a modified Honda CBR600RR motor, and will come chalked full of go-fast goodies, including a custom special-built exhaust by Zard. 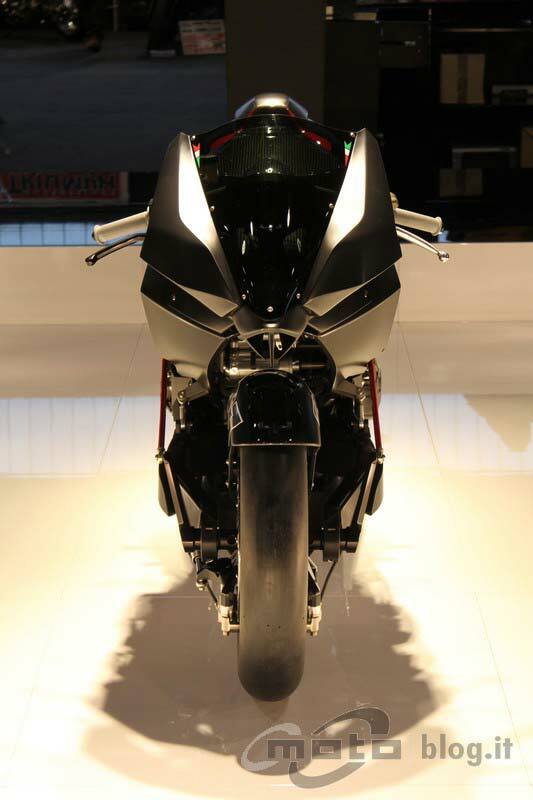 With the race bike tipping the scales at an anorexic 135kg (297 lbs), and the Honda motor making roughly 125hp, the street-going Vyrus 986 M2 should be a potent supersport for the few that can afford it. 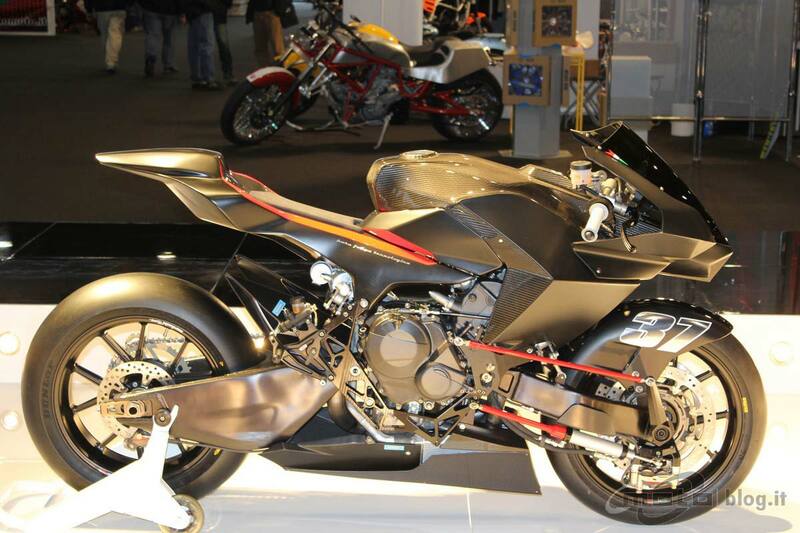 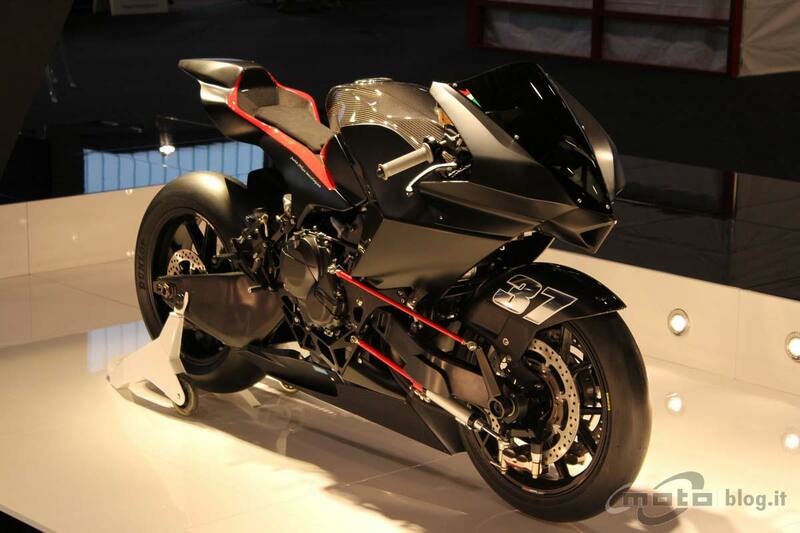 Like the race version, expect the new Vyrus to feature an Öhlins TTX46 rear shock, Brembo monoblocs, and Marchesini rims. 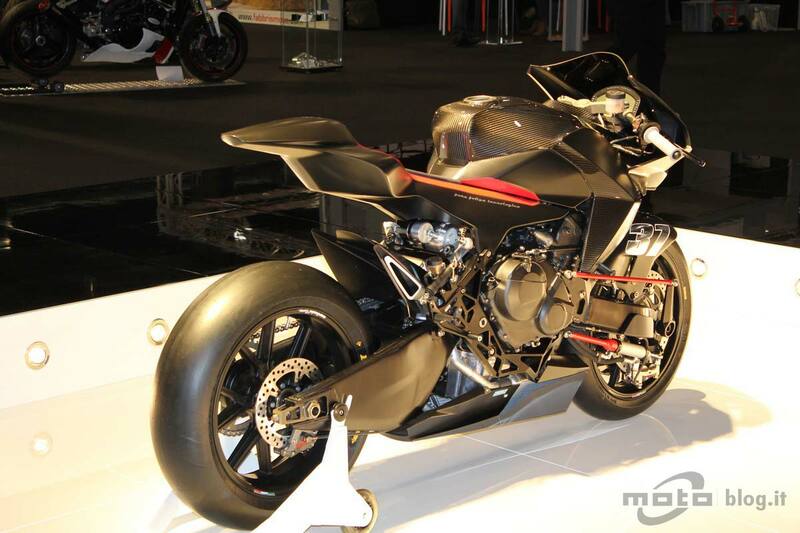 A street-legal version is expected in September with lights, mirrors, and turn signals, as well as a track-only model that we imagine will be closer to the Moto2 variant with carbon fairings, and not-quite-legal ECU mapping.